One is an ancient regal city with spectacular monasteries and temples carved from sandstone, and the other is a modern coastal holiday resort located directly on the Red Sea. 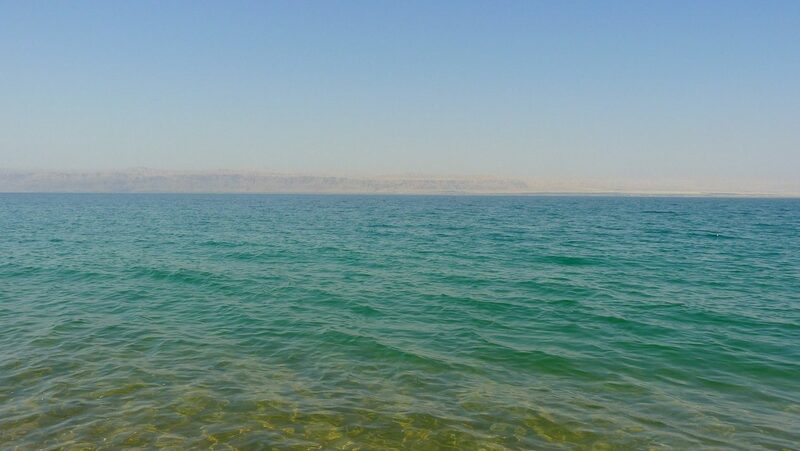 On the first appearance, Petra and Aqaba may seem worlds away but these two popular Jordanian destinations are in fact so close that they can both be visited in just one day. In less than two hours visitors can get from the luxury hotel resorts of Aqaba to the jaw-dropping UNESCO World Heritage site of Petra. 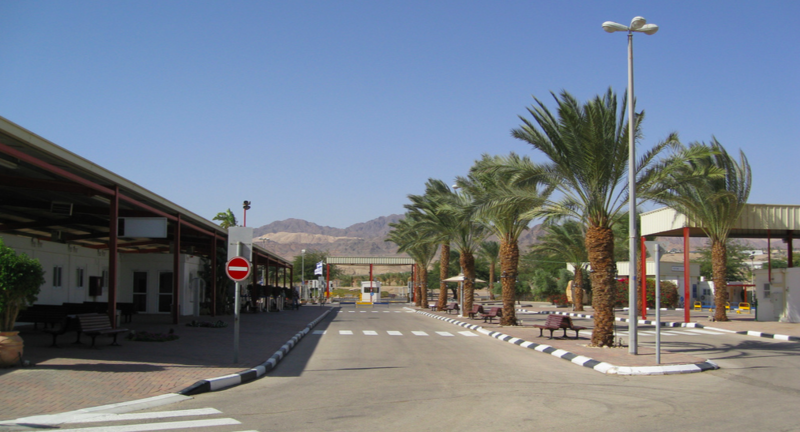 With the King Hussein International Airport located just a short drive from the city, Aqaba is a good base for visitors who wish to take a day trip to Petra. Aqaba is the perfect base to join an organized tour to Petra. Those tours are usually available daily with guaranteed departures and are the most popular way to get an introduction to the unforgettable site of Petra. A classic is this one-day tour to Petra, as well as this one-day tour to both Petra and Wadi Rum. For those who would like to send a night in the desert, we recommend this two-day Petra tour, including a night at a Bedouin Campsite. 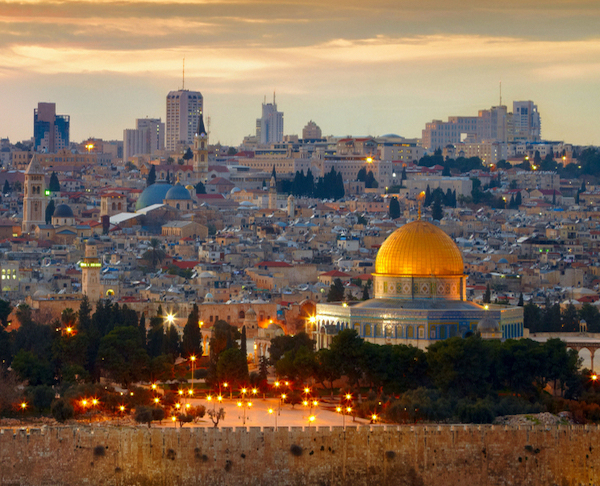 Car rental in Jordan is one of the most convenient ways to explore the country. With over one hundred car rental companies based in Amman alone, visitors will never be short of options. There are a number of car rental companies at Queen Alia International Airport in Amman and visitors can also pick up rental cars from Aqaba Airport. On average, visitors should expect to pay around 25-30JD (35-40 USD) per day for a new model with air conditioning and insurance. A car journey from Aqaba to Petra will take around one hour and 50 minutes. There is a free car park for visitors close to the entrance of Petra, opposite the Petra Moon hotel. 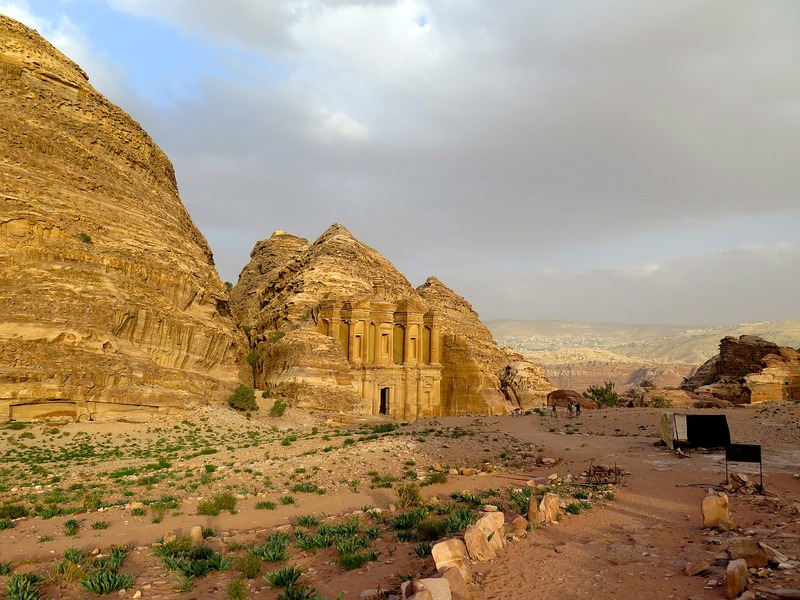 As Petra is a world-renowned tourist destination, Jordan operates an excellent bus network which connects visitors from the cities of Amman and Aqaba. The JETT Bus is a tourist-friendly company with a website where visitors can view schedules. The best way to book trips from Aqaba to Petra is to visit the JETT Bus office in Aqaba. 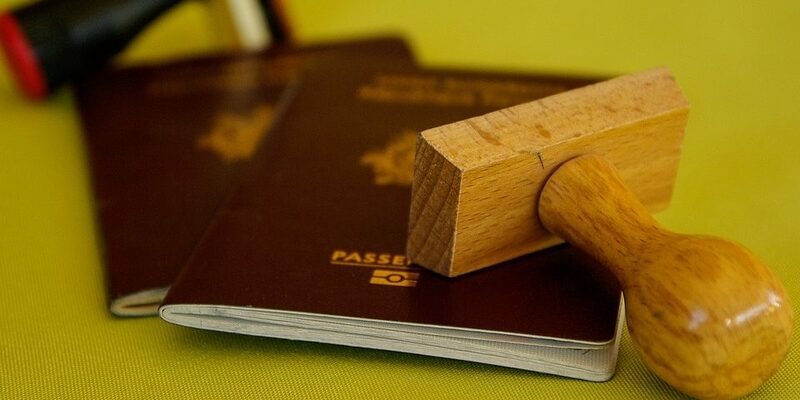 The office has English speaking staff who will answer questions and arrange bus tickets. The bus departs from Aqaba at 8.30am and returns to Aqaba from the Petra Visitors Center at 4 pm each day. The journey takes just under two hours and costs 12JD (17USD) one way or 20JD (30USD) for a return ticket. Alternatively, visitors can take the local bus from Aqaba to Petra for a very small fee. The local buses in Jordan look like minibusses and although they are very affordable and provide visitors with the chance to get to know the locals, they do not operate on a strict timetable and bus drivers usually wait for the bus to become full before departing. An average taxi price for a return trip from Aqaba to Petra is around 60JD (85USD). The driver will usually wait for visitors at Petra and take them back to Aqaba in the afternoon. 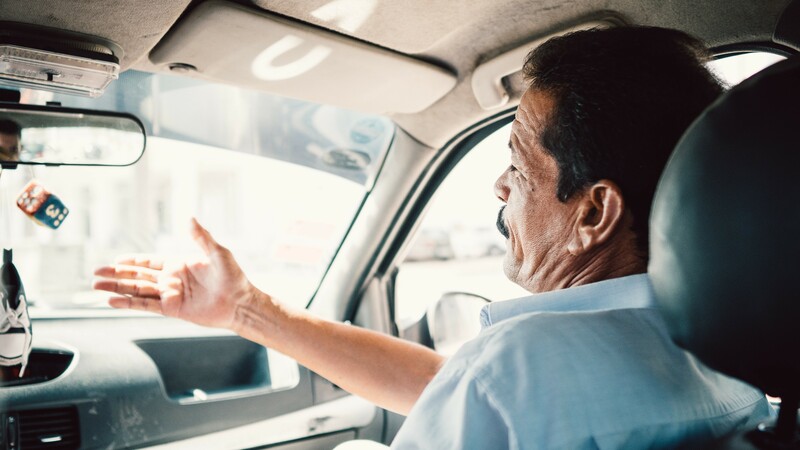 Prices can fluctuate particularly on weekends so always negotiate a price for getting into a taxi. For those without a rental car, the best way to get from Aqaba to Petra is by taking the JETT Bus. It is easy to book tickets at the JETT Bus office and the system is tried and tested by thousands of travelers throughout Jordan. The coaches used by JETT are very comfortable with air conditioning, toilets, and a snack cart.